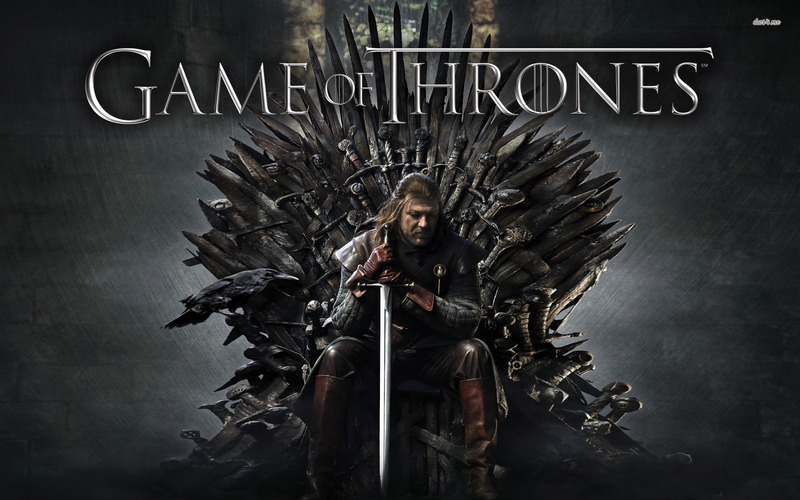 ** Game of Thrones ** The most EPIC show on torrents/television! You are all dead to me until you watch this show. Catfish are out! 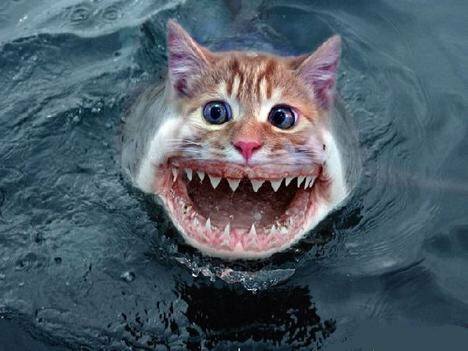 It’s all about Catsharks!! Someone should cross-breed these two species and sell it to me.